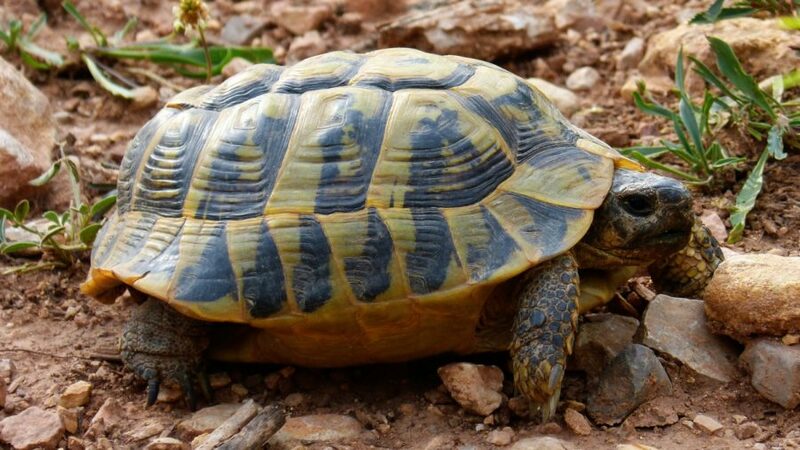 BEIJING—The only known female member of one of the world’s rarest turtle species has died at a zoo in southern China, officials said on Sunday, April 14. A giant softshell turtle, described as Vietnam’s “sacred” turtle, died in the country’s Hoan Kiem Lake in 2016, according to media reports. “It is almost impossible to put into words the significance of this loss,” Peter Pritchard, a turtle researcher who is also founder of the Florida-based Chelonian Research Institute, told National Geographic in a report on Feb. 2. The BBC reported that there are only three giant Yangtze softshell turtles left in the world now. Two are in a zoo in China, and the other one is in another Vietnamese lake. The dead specimen weighed more than 400 pounds and could be well over 100 years old. The turtle was “possibly the rarest species on the planet and definitely the rarest turtle species… It’s a great blow,” that it had died, Tim McCormack with the Asian Turtle Program, told the AFP news agency. “It was clearly an ancient animal, I would say easily over 100 years old, and so its death does not come as any real great surprise,” he added. “The turtle was a sacred animal for us Hanoians. Such sadness, such regret,” wrote one person. The turtle’s body is now being kept in a temple on a small island in the lake. State media outlets said officials are trying to figure out how to proceed, adding that embalming is being considered. Epoch Times reporter Jack Phillips contributed to this report.